We got to try a complete American History curriculum by Notgrass Company. This course was recommended for ages 10-14,or grades 5th through 8th, so I decided to give it a try with L-girl who is a 6th grader this year. We are really liking it for a few reasons. 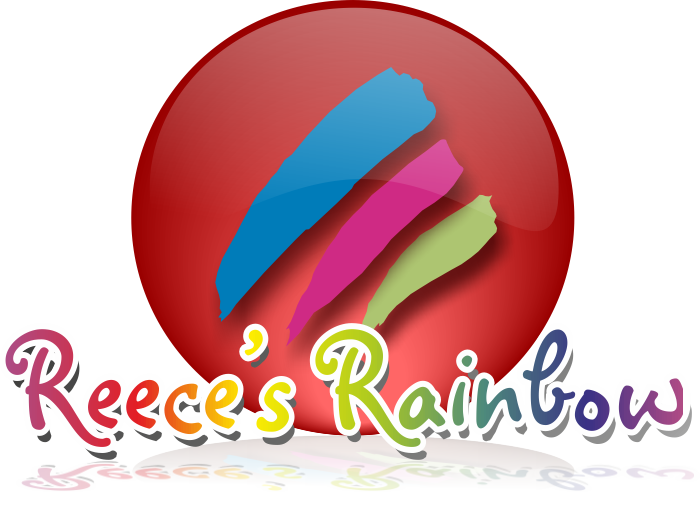 It is a great transition between the style of school we were doing up through 5th grade and what is coming for her in 7th and 8th grade. We love the style of the work and the way it is presented and how you follow along with the lessons. It is just all very clearly outlined for you. So, there wasn't really any prep needed from me, other than reading through a few introduction portions of the book that explained how things were organized. See? Lesson 14 uses maps 3,6, and 7 in this lesson. This is one of Rainman's favorite parts....that they incorporate maps with the history....so you aren't separating history and geography. Here is an example from the Maps book. It is for the 13 colonies. There are 8 different lessons that will utilize this map. So, you label things in lesson 14, like the lost colony of Roanoke Island, then in lesson 17, you will label New Amsterdam/New York, and then in lesson 31, you will show the order in which the states ratified the Constitution. Workload wise, it was a good amount for L-girl.....not too much or too little. It challenged her, but didn't depress her because the workload was so heavy. Typically, she finished all her reading and the activities in about 45 minutes. She does a lesson a day. Like I said, America the Beautiful is turning out to be a great "bridge" class for us between elementary history/geography lessons and the much more challenging upper middle school/high school history/geography we have been using. It goes into more details that what I have seen in typical middle school curriculum. This is going to save L-girl from the usual shock my other kids have had when they hit 8th grade. I actually like this curriculum so much, that it is replacing what we have used in the past with D-man and A-girl for 6th grade. That is a pretty big deal. In addition to the two America the Beautiful textbooks, it also comes with additional texts and companions pieces. See? See the Answer Key book there in the upper right hand corner? That is key. It really has all the answers for the curriculum...whether you use the supplemental Student Workbook, or the Lesson Review. Everything you need is right there. This is a very detailed and thorough course, without being overwhelming. That last word is important. Even though they cover a lot of information, L-girl was never overwhelmed. She never felt like she wasn't going to get all the work done. We the People - A collection of 150 original journal entries, newspaper articles, advertisements, poems, songs, letters, short stories, speeches, and other historic documents from American history. Maps - A collection of 30 maps drawn especially to accompany this curriculum. Timeline - This is an illustrated timeline of American history from AD 1000 to the present designed specifically to include facts learned in the lessons. Some facts are already printed on the timeline. The Lesson Review is also a little bit extra, but it has actual review questions to make sure your student is comprehending and remembering what they read as well as quizzes. 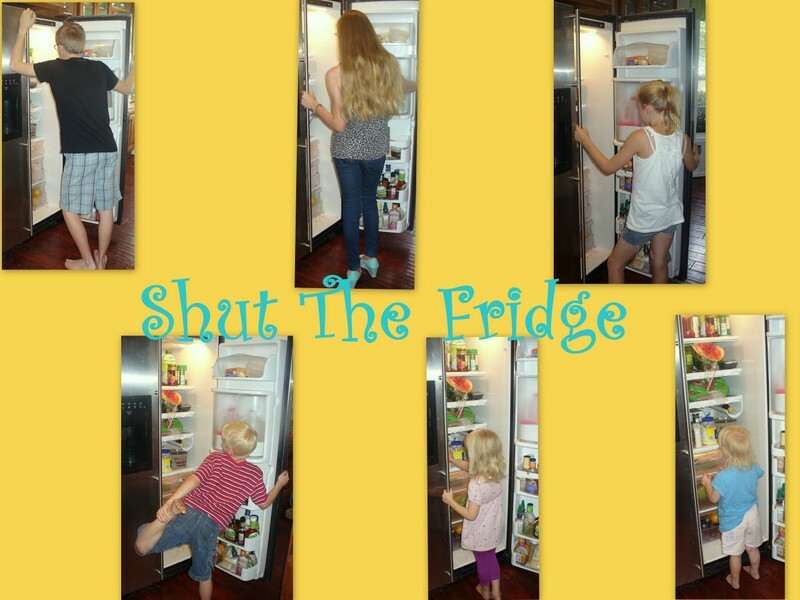 Remember, I am one of those homeschool moms who believes in testing her kids. I asked Rainman his thoughts on America the Beautiful. He said he just really, really liked it. He liked the flow of it. He is happy that it fell into our lap because it is really thorough. He liked it. We are absolutely loving this American History curriculum for our middle school years. 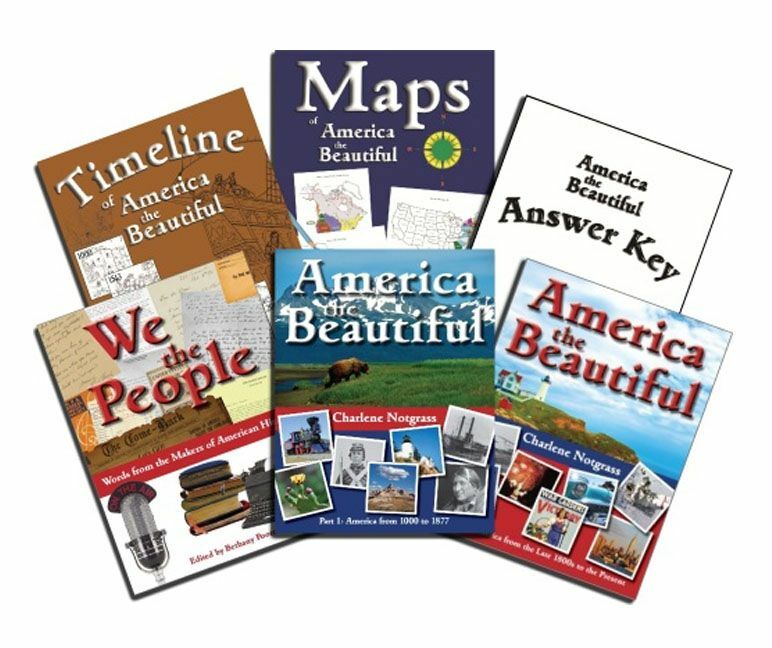 And, in comparison to some other offerings that are out there in the homeschool world, America the Beautiful from Notgrass is very affordable at $99.95 for the whole shebang. 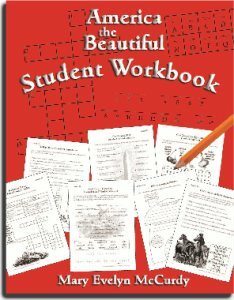 You can get the supplemental Student Workbook for $11.95. 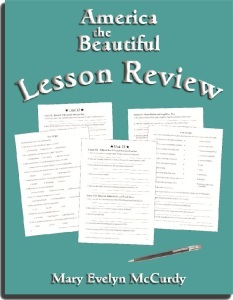 Or, the Lesson Review for $9.95. Notgrass also has a program called Draw to Learn that incorporates art and Bible study that seems pretty fun. Some of the crew members got to try that out in addition to America the Beautiful. So, feel free to go take a look at what they thought of the offerings from Notgrass.